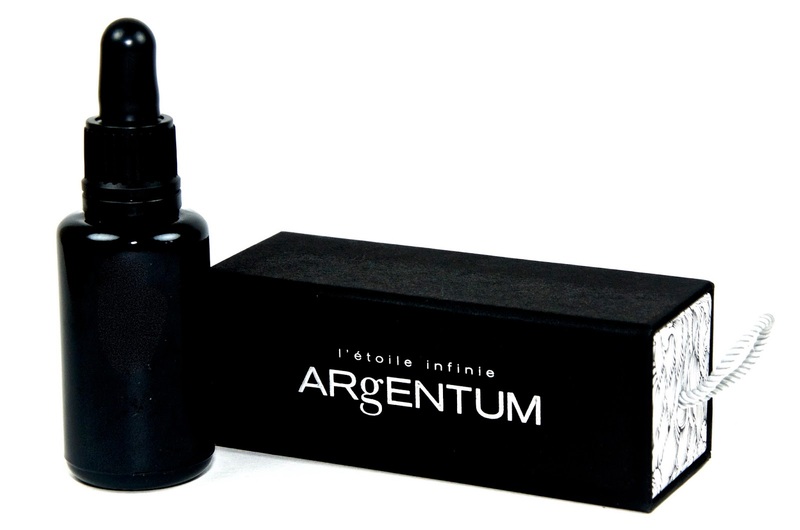 Luxury skincare brand ARgENTUM apothecary has recently released a new skin oil called l'étoile infinie, a light, protective, hydrating oil that can be used alone or as an enhancer to the brand's la potion infinie. 100% natural, this product is made with ethically sourced oils. There are two recommended methods of use. The first is to let the la potion infinie soak in before warming a drop of the oil and rubbing it into the skin. The second option is to mix them together and apply at the same time. Either way, l'etoile infinie is suitable for use day and night. I personally love these products together and I prefer the second application option, however I've also been a bit of a rebel and used this oil in a few ways of my own. I love it on its own and I've tried it underneath and overtop of other moisturizers. However you want to use this face oil is up to you. For anyone who hates face oils, this is not like any other I've tried. l'etoile infinie doesn't really have a scent, so if you prefer something unscented, this one is for you. It's not particularly oily, so it doesn't leave skin feeling greasy or end up migrating into your eyes. It pretty much stays put, even underneath make-up and it leaves skin soft and hydrated without feeling drenched or drowning in product. At £82, l'etoile infinie is certainly not cheap, but it's a unique product, a little goes a long way and it's the perfect compliment to la potion infinie for anyone who's already a fan. Both products are available online at www.argentumapothecary.com.